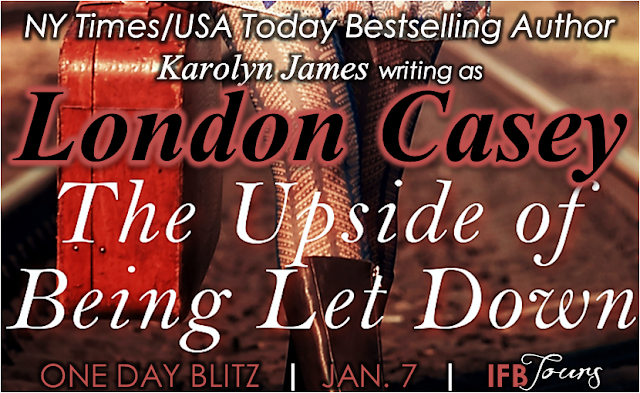 IFB is hosting London Casey's one day release blitz for The Upside of Being Let Down. Continue below for blogs participating and to enter the giveaway. 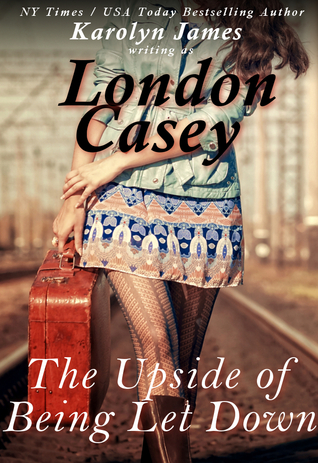 London Casey is the author of bestselling series, The Boys of DownCrash. This one has an interesting premise and I really love that retro look cover. :D It's wonderfully done. I hope the story will give the premise the justice it deserves.